Inday Will Always Love You (International title: Happy Together) is a 2018 Philippine television drama romance comedy series broadcast by GMA Network. 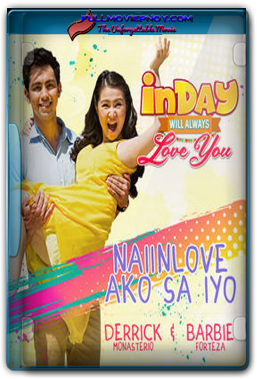 Directed by Monti Puno Parungao and Rember Gelera, it stars Barbie Forteza in the title role. It premiered on May 21, 2018 replacing The One That Got Away on the network's Telebabad line up.